Today’s industry faces all manner of fluid- and thermal related challenges. Examples include design optimization of valves, pumps, and wind turbines. There is also a growing interest in understanding the interaction of ocean waves and wind with different structures, such as offshore platforms and regular city buildings. This is just a short selection of a very long list. Given our long experience, diverse areas of expertise, and extensive computational resources Validus Engineering has a solid foundation for taking on your particular challenges. Computational Fluid Dynamics (CFD) is a tool used by engineers to calculate and understand how a flow is related to their area of interest. 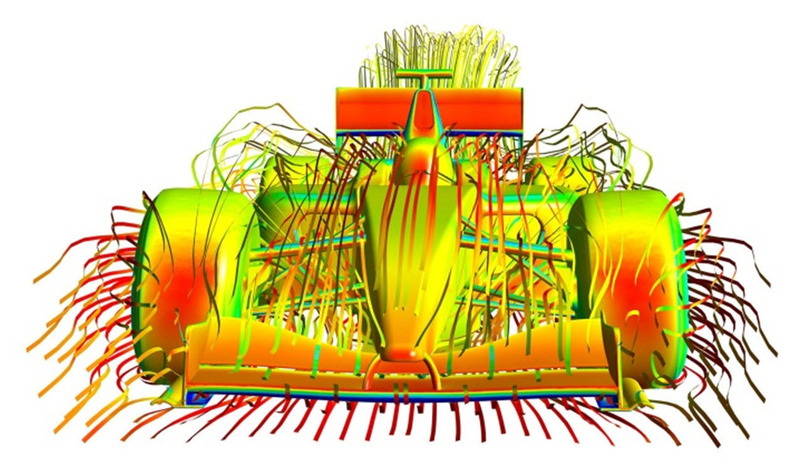 CFD is routinely used to calculate advanced physics such as multiphase flows, non-Newtonian fluids, sprays, fluid-particle interaction, fluid-structure interaction, combustion, and aero-acoustics. © 2013-2018 Validus Engineering AB. All rights reserved.